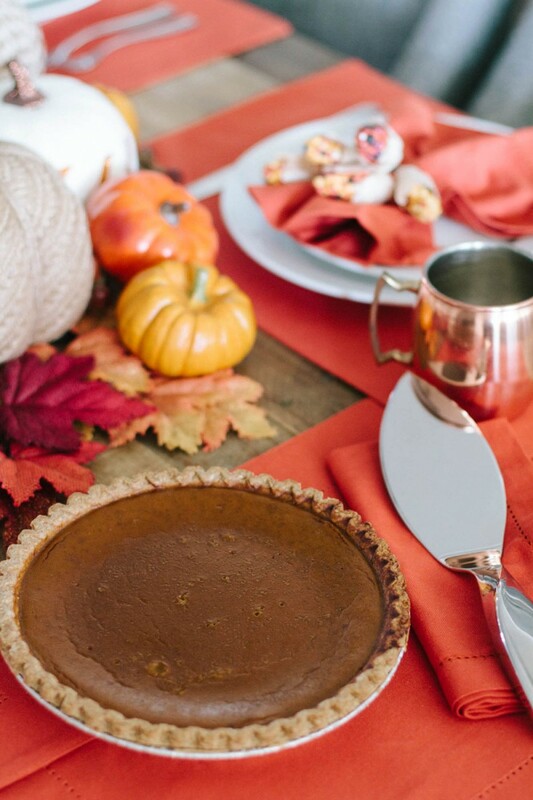 With Thanksgiving coming up, I thought I would share this clean eating pumpkin pie recipe. I try to eat clean as much as possible, and this includes staying away from refined sugar. 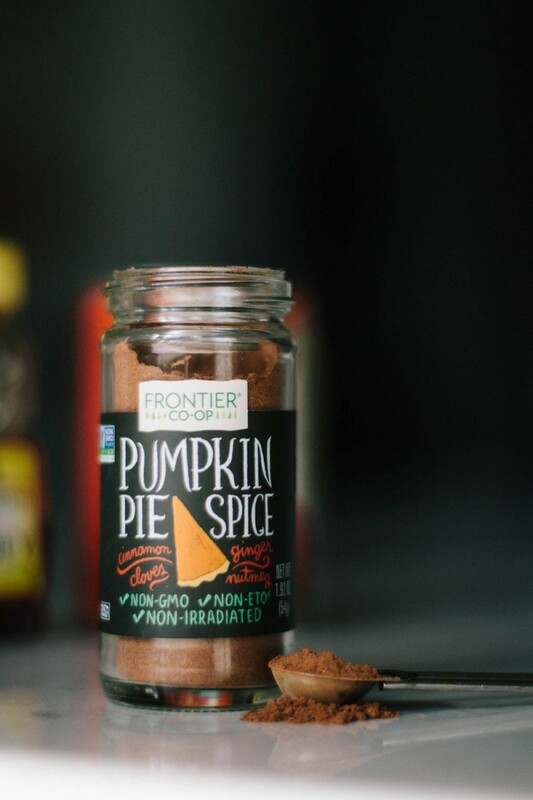 I also don’t eat dairy which is why I looked for an alternative to your typical pumpkin pie recipe. 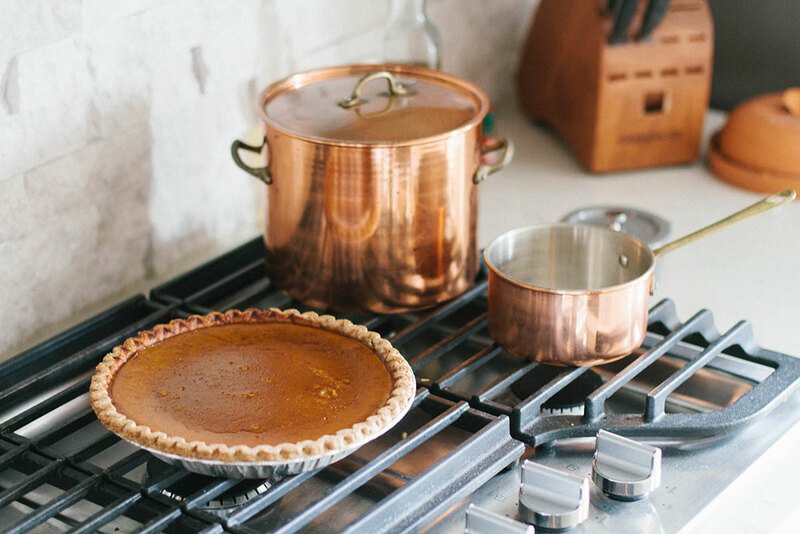 The clean eating pumpkin pie recipe calls for honey, or maple syrup, and coconut milk instead of dairy milk. I bought a pre-made crust at Whole foods but if you prefer to make your own – here is a recipe for a whole grain pie crust. Preheat oven to 350°F. 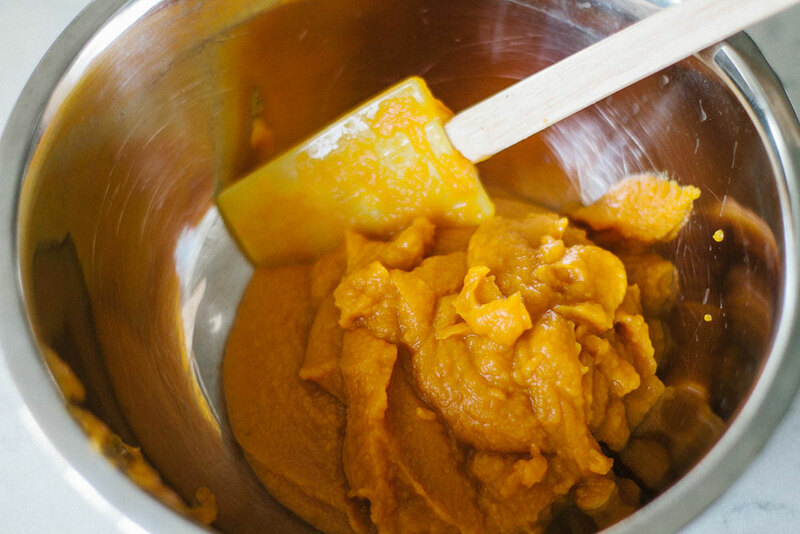 In a medium mixing bowl, combine pumpkin purée, eggs, coconut milk, maple syrup, rice flour, pumpkin spice and salt. 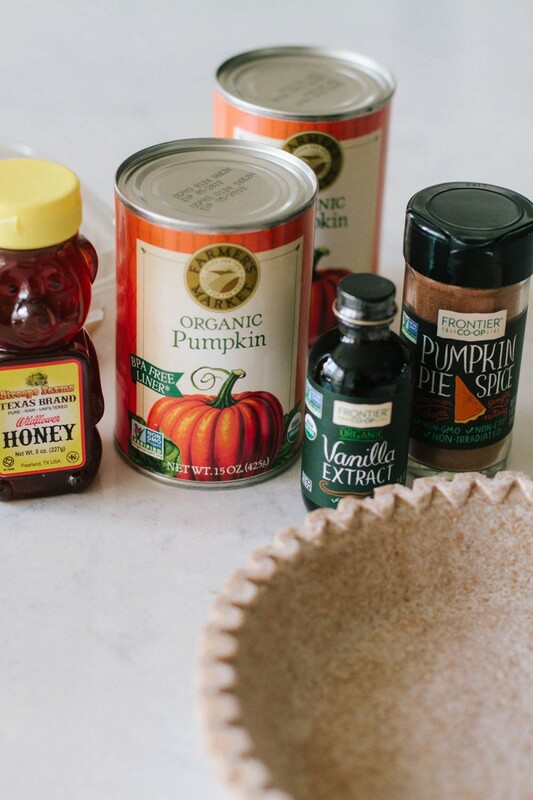 Pour pumpkin mixture into pie crust. Bake for 45 minutes to 1 hour. 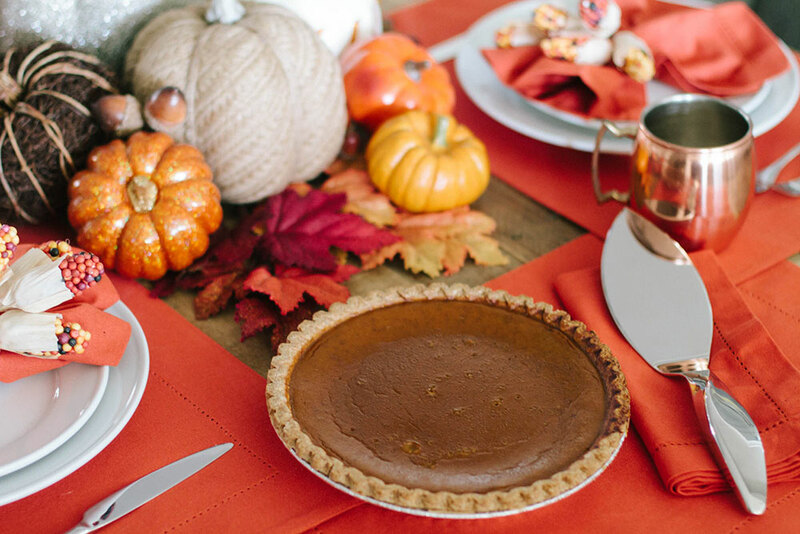 Check for firmness in the center of the pie.